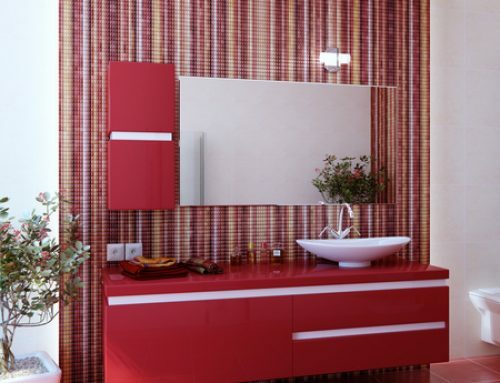 Are you pondering a bathroom renovation? Before you dig up those tiles and begin slinging grout, here are some items to think about and decide upon. Back in the day skipping a bathtub was a definite no-no; it was thought that a home required a bathtub for resale; however, today’s day and age has most of us showering. So do you really need that tub? If you do, can it be in a different place, rather than the main bathroom? A bathtub eats up a lot of space, which can used for other items if you can go without. 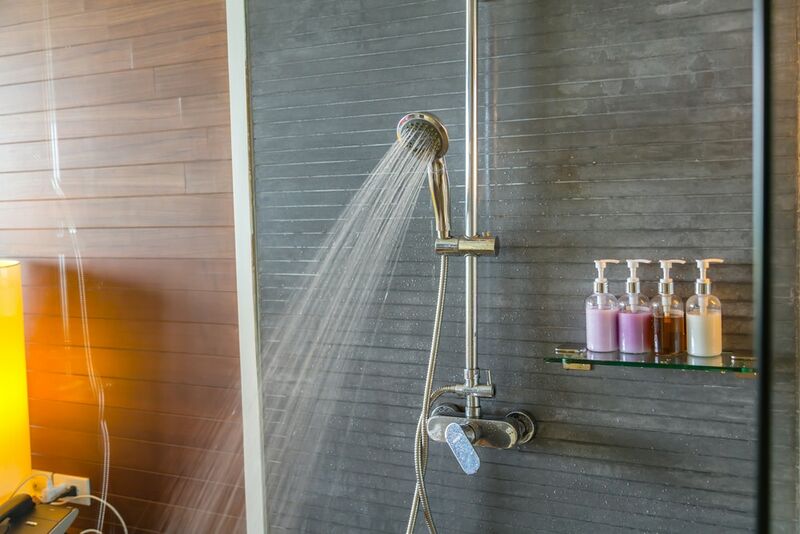 The shower has pretty much overtaken bathing when it comes to keeping clean; and it’s no wonder why, with the technology for showers nowadays. From rain heads, hand-helds and body sprays, there are many options available. 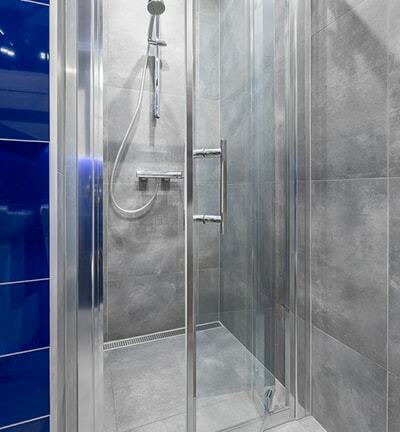 Keep in mind height as well when creating your shower; do you find yourself ducking to wash your hair? 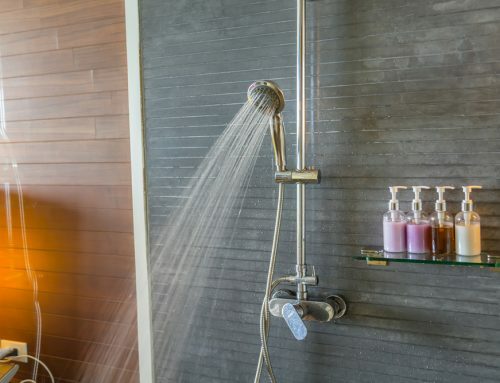 Moving the shower head up a bit can do wonders to making showering more comfortable. There are other ways to make your shower more comfortable and customizable to you as well. Include a grab bar for safety; although this may bring to mind a hospital-like feeling, it can be blended into the shower without looking industrialized. As well, you can include a shower seat for shaving; for the men, you can add a spot for shaving as well. 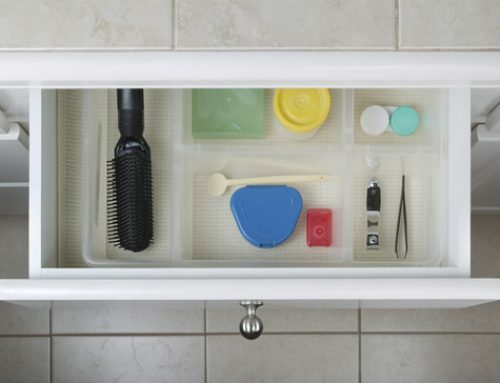 Just include lighting, a fog-free mirror and a place for your razor and shaving cream. Those annoying shelving units in your shower getting you down? No worries! 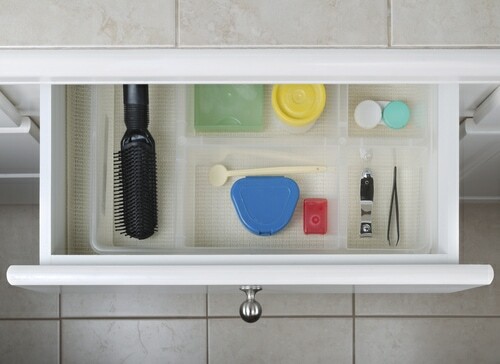 In your bathroom remodeling, you can include little niches; the perfect place to store your shampoo and conditioner, or other personal items. If you have kids, you can install a niche lower down as well, making it easier for them to shower alone. 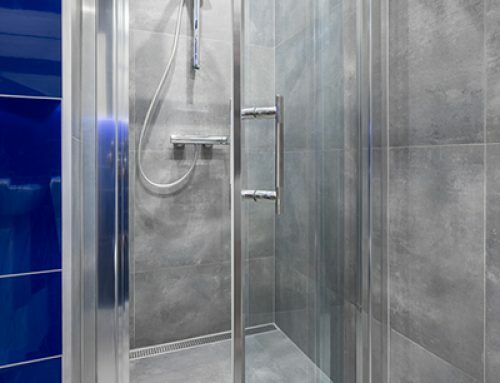 When it comes to safety and planning ahead, think about nixing the threshold to your shower. How many times have you tripped over the lip whilst getting in or out of your shower? Changing the entrance to a flat surface can be safer, and make aging in place much easier. 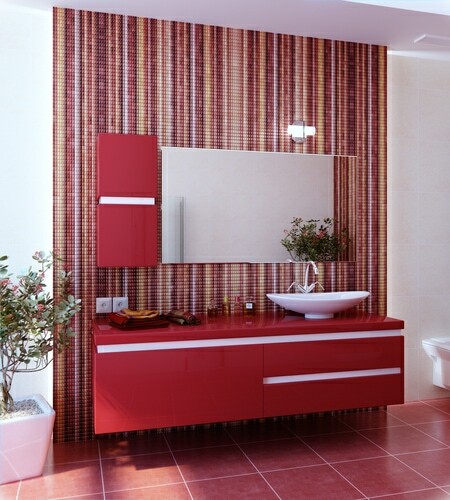 When adding a new vanity, keep in mind that the average height is now 36 inches, rather than 30 inches. If that is too high, consider a floating vanity, which has an adjustable height. You can also transform that vanity into a makeup desk, complete with seat, so as to make preparing for the day a breeze. Many makeup desks have customized drawers for your makeup supplies; easy to find your blush and eyeliner, and no more clutter! Every bathroom needs a towel holder, hooks and place for the toilet paper; don’t forget to measure out which would be most comfortable for you. Also, consider adding a small bookshelf beside the toilet; not only does this make the room cleaner, you never have to worry about a lack of reading material. 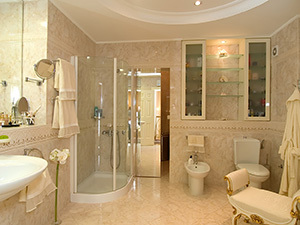 Bathroom renovations aren’t easy contact us today!